Rick Newcombe's In Search of Pipe Dreams collects all of the author's writings on pipes and tobaccos, covering articles previously printed in Reason, Pipes and Tobaccos, Pipe Friendly, The Pipe Collector and The Pipe Smoker's Ephemeris, as well as other material never before published. Mr. Newcombe writes in a style that is a delight to read, and touches on many aspects of pipe smoking and collecting, from Pipe Shops In Europe to Breaking In A New Pipe. 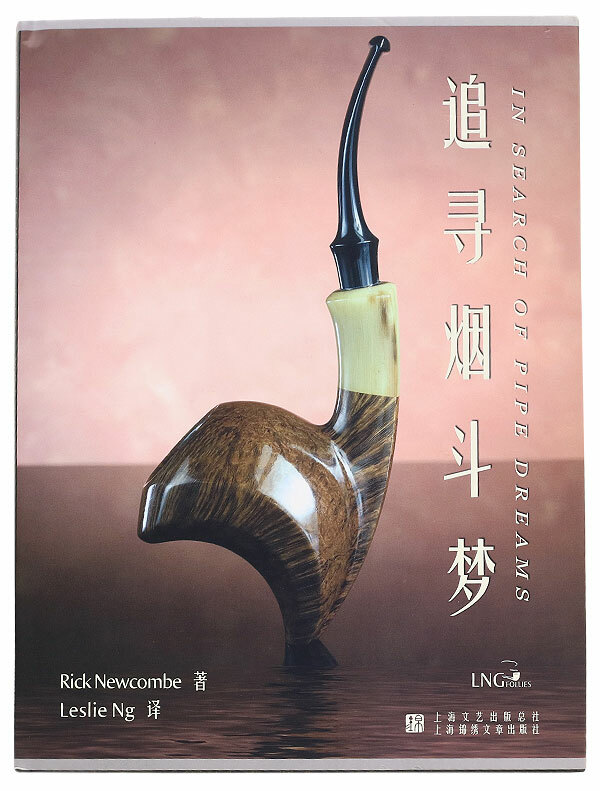 For this, the Chinese translation, In Search of Pipe Dreams has been produced as a hardcover edition, featuring considerably more in the way of color photography and a more modern layout and graphic design.